New at SAKAYA: This Can be Great Sake! 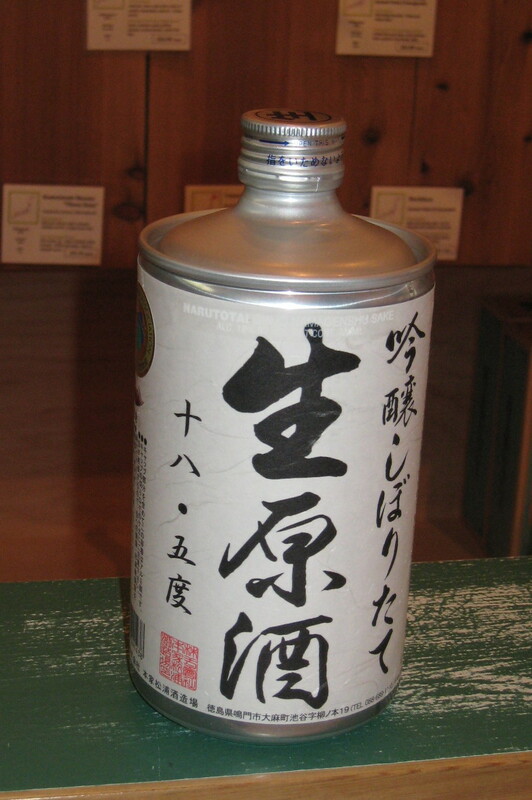 Ever since we first tasted Narutotai Ginjo Nama Genshu, we have been trying to get this sake for our customers to try. Finally, after a year of pleading with the importer, we have succeeded! It is now available EXCLUSIVELY at SAKAYA as an early First Anniversary present from our good friends at Japan Prestige Sake. Come visit us to taste this bold, lively, flavorful brew in the distinctive protective package. November is a time to give thanks for the many things that we’ve been fortunate enough to have in our lives. Along with family, friends, and health, we always include some of the pleasures that come from inspired creations like…SAKE! And while that probably comes as no surprise, this month we also wanted to introduce our SAKAYA friends to another of Japan’s enjoyable indigenous beverages. And so, after nearly a year since we opened, we’ve scheduled our first tasting of Shochu, a distilled spirit popular in Kyushu region. As always, we have a full schedule of sake tastings too. If you haven’t tried shochu before, now’s your chance. And in case you thought we forgot an important item on our list of things to be thankful for, we saved the best for last….YOU! We look forward to seeing you soon and thank you so very much for your enthusiastic support! You are currently browsing the Sakaya NYC Blog weblog archives for November, 2008.